Another week, another Memebox haul! 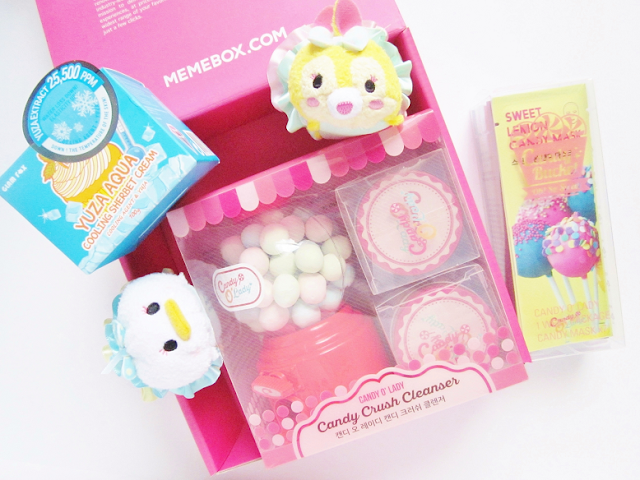 Yes, I'm still obsessed with Memebox. The reason I continue to order from Memebox over and over again is because they offer a variety of Korean beauty products and they have quick shipping. Last week, while I was browsing the site I discovered a few new brands that I never seen before, one called Candy O' Lady. 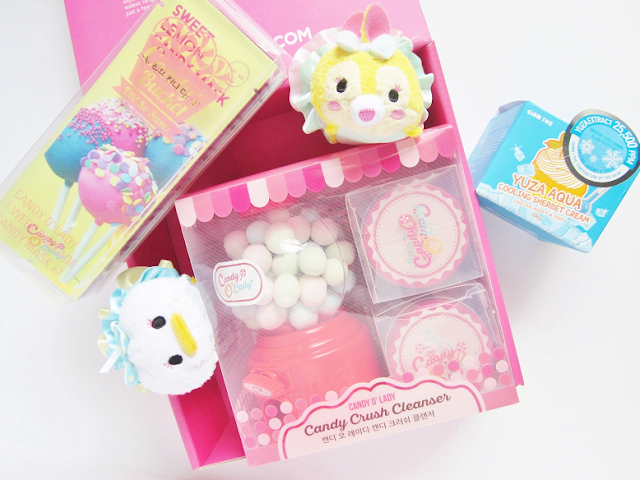 They have the cutest candy inspired products! Of course I had to buy some of their products. The other brand I never heard is Glam Fox, which I bought a cream from. I couldn't find any reviews on any of these products but decided to take a chance on them. 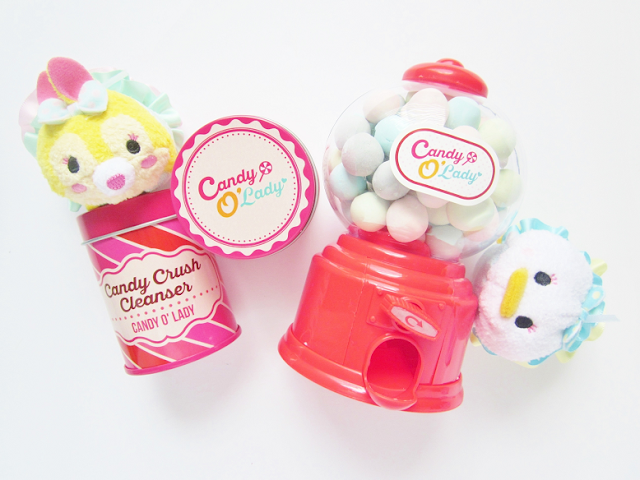 Candy O' Lady is a skincare brand inspired by sweets. 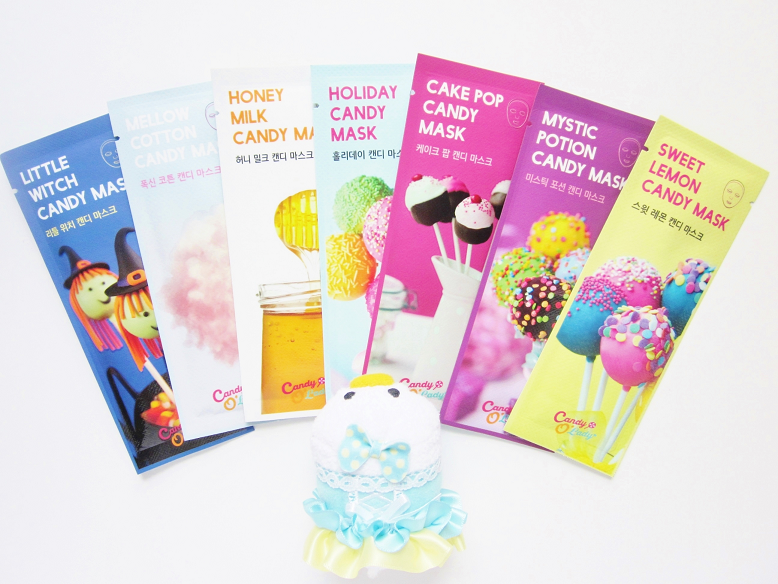 They have products such as candy ball cleansing balls, sweet smelling sugary mists, chewy jelly cleaner and even candy sheet masks! Like I said, I never heard of this brand before but was immediately drawn in because of the sweet packaging. This wasn't the first time I've seen cleanser balls. However, it is my first time seeing them packaged as candy balls! This is honestly a brilliant idea! Which is why I decided to buy this. I probably wouldn't have bought this if it wasn't packaged in a candy ball machine. The kit comes with the machine and two containers of cleanser balls (both of them fit perfectly in the machine). Whenever you need a ball you simply turn the lever and ta-da! Add lukewarm water and crush the ball within your hands. Create a lather and massage on your face and then rinse. Candy O' Lady also had some delicious looking sheet masks. As you guys know I collect sheet masks because I wear them daily so I decided to buy these. The pack comes with 7 masks for everyday of the week. What's unique about these masks is that the packaging is half the size of a regular mask. Btw, I'm totally saying the 'little witch candy mask' for Halloween! Last but not least is this Glam Fox sherbet cream. This cream contains fresh natural ingredients that help exfoliate dead skin, clean pores, soothe irritations and hydrate skin. It also contains micro aqua capsules and glacial water which instantly cools down the skin and lock in moisture. 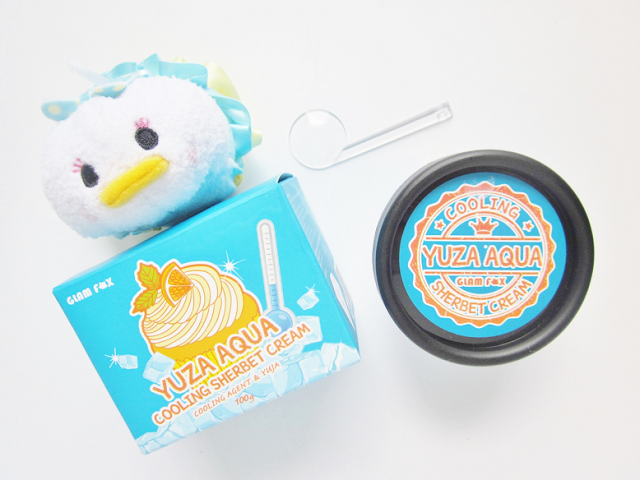 Since I'm still battling the redness on my cheeks I hope this cream can calm it and cool down my face. 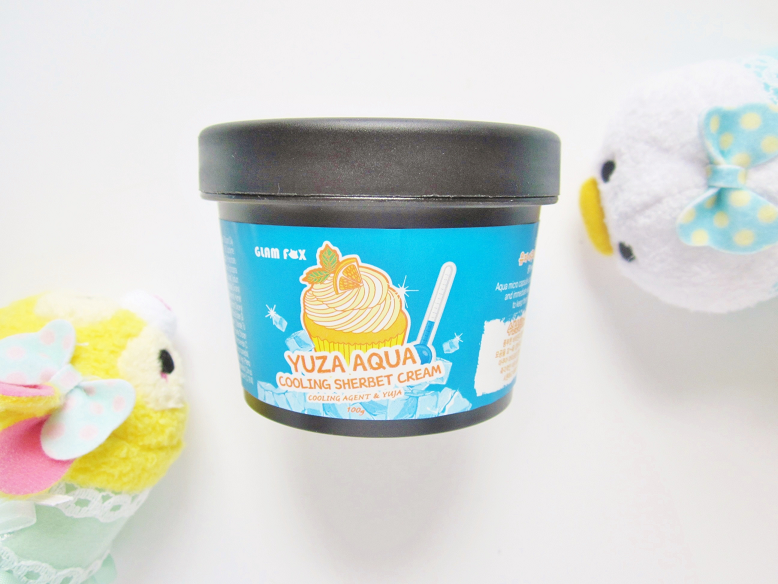 Plus, the packaging looks like those mini ice cream containers! Have you heard of either of these brands before?